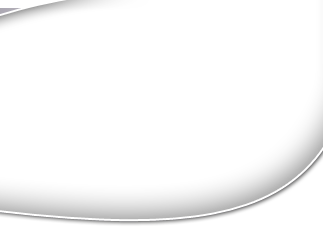 SWOB Group Benefits Inc. | Winnipeg Group Benefits Company - SWOB Group Benefits Inc. 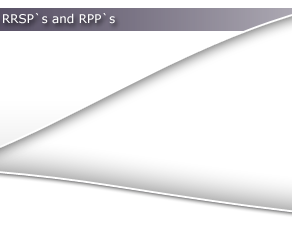 Welcome to SWOB Group Benefits Inc.
We are an insurance agency specializing in group benefit plans, group RRSP/DPSP programs and Registered Pension Plans (RPP). With over 15 years of experience in the group benefits industry, and thousands of employees covered, our expertise can help you with your group benefit needs. If you answered yes to any of the above questions, our team can help you. The SWOB Group Benefits Inc. team are committed to providing our clients with the best possible products and services for the best possible price. As part of this commitment, we ensure that our clients understand their benefits program, the services that are available to them, and the details of the coverage. We work with our clients as partners in the management of their employee benefit program and their group retirement program. 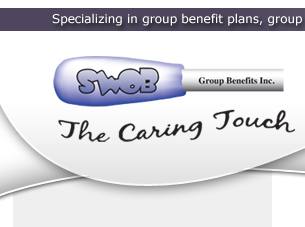 For more info on SWOB Group Benefits Inc. click here. SPECIAL ANNOUNCEMENT: New Affiliation with Holland Financial....for more info click here.